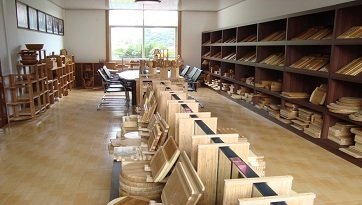 Fashionable: Bamboo is very trendy, many household items are made ofbamboo. 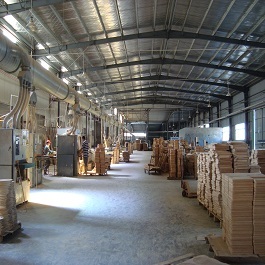 A: We are the original manufacturer who is specialized in manufacturing bamboo and wood products over 20 years. Our main products covering bamboo and wooden items, including kitchenware series, furniture series and bathroom ware..., and we welcome custom designs. 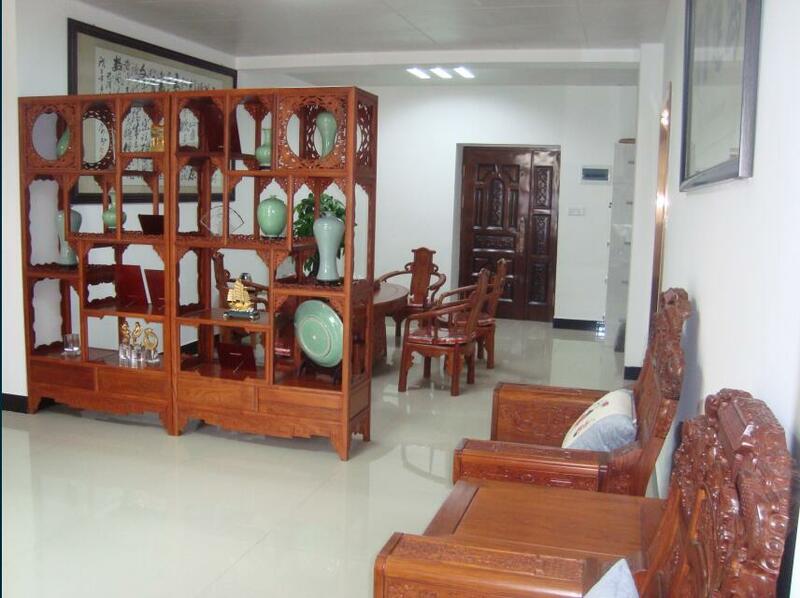 FUJIAN JISHENG CRAFT PRODUCTS CO.,LTD is located in Nanping city of Fujian Province. 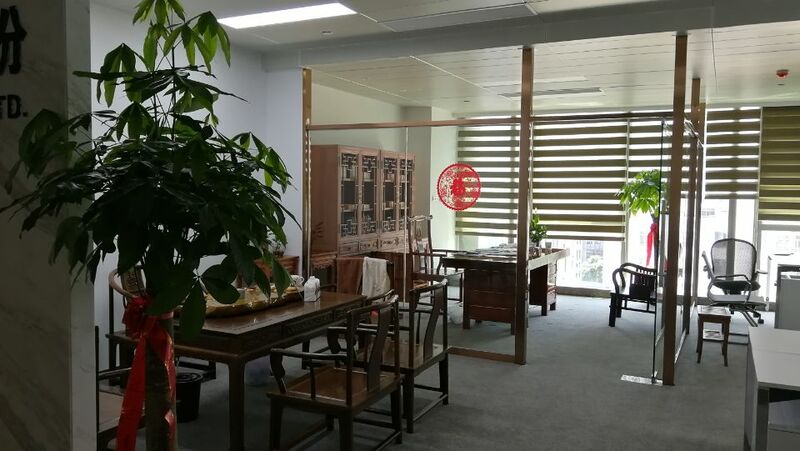 It was established in 1989, the registered capital is over $8 million, and annual output over $13 million, we have two foreign trade branches in Nanping city and Fuzhou city. Our main market is in North America, and then Europe, Southeast Asia and other countries. To meet different demands from all our customers, we have over 20 cooprative factories at present, we believe we can supply high quality service to all our customers, as [Customer First & Quality First" is our principle. Company Name: FUJIAN JISHENG CRAFT PRODUCTS CO., LTD.